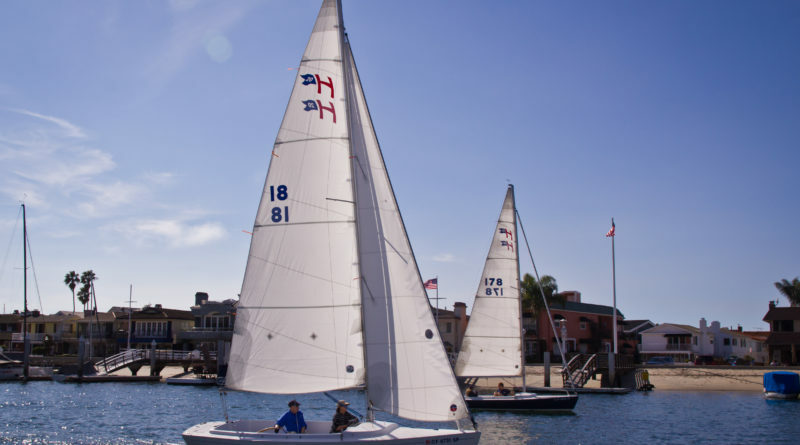 How will Harbor Commissioners in Newport Beach be allowed to advise City Council? The process in which commissioners communicate with city officials still needs to be vetted. NEWPORT BEACH ― A unique practice of individually pairing Newport Beach’s Harbor Commission members with the City Council has come under fire. The official way commissioners correspond with City Council members is being reconsidered after city staff proposed abolishing a communication pairing system; the proposal was introduced to the Harbor Commission, July 12. Commissioners were puzzled as to why they were being asked to abolish the practice of being paired with City Council members. City staff did not give commissioners an explanation as to why the abolition proposal was introduced. The Log, however, later learned City Hall hoped to streamline the way City Council members communicate with commissioners. “The goal is to make sure all of the Boards and Commissions are being treated uniformly and getting the feedback they need to be successful,” Newport Beach City Attorney Aaron Harp’s told The Log. Yet the Harbor Commission’s deliberations ended with the seven-member advisory board – amidst unanswered questions at the time – unanimously voting against the proposal. Newport Beach Harbor Commission Chair William Kenney scratched his head as to why city staff proposed abolishing the commissioner-city councilor pairing system. “The Harbor Commission has not been advised why the City Manager recommended abolishing the pairings practice and I can’t opine as to why,” Kenney wrote in an email to The Log on July 18. The pairing system provided commissioners with a direct line of communication to council members, Kenney told The Log. He regularly kept his City Council counterpart updated with the latest Harbor Commission news. “It is my opinion that the pairing of a … commissioner with a city councilperson provided value both to the elected and appointed official,” Kenney said. “Without the update, the councilperson would need to review the draft minutes of the meeting which typically aren’t immediately available. Abolishing the pairing system means board, commission or committee chairs would provide updates at City Council meetings. Kenney hopes the Harbor Commission would become a regular agenda item at the City Council meeting should the pairing system be abolished. “If the Harbor Commission is required to abolish the pairing practice then I would recommend that following each Harbor Commission meeting, the Chairman provide the City Council with a Harbor Commission update at the next regularly scheduled City Council meeting,” Kenney stated. The practice of pairing Harbor Commission members with City Council members to communicate updates is not exercised among other boards and commissions.